Choosing the right college and how to finance your education are two major decisions you will make in your life. 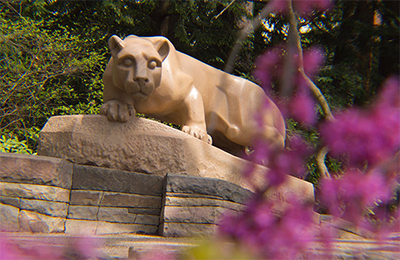 Use the information in this section of our website to learn about how to apply for admission to Penn State and common forms of aid and scholarships available to students in the College of Earth and Mineral Sciences. As a student in our college, you may be eligible for scholarships and many other forms of financial aid. 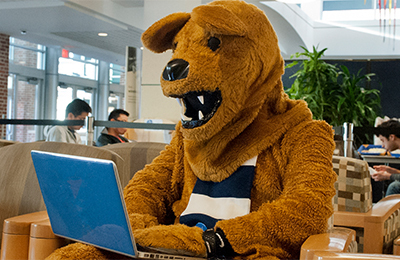 Use MyPennState to apply and check your application status online.